For those unaware Australian Blu-ray’s are Region B, the same Region as the UK, so if a Blu-ray is Region Locked within America (and is not getting a UK release) it might be worthwhile having a look at some Australian stores (especially DeVoteD DVD) as you may find end up finding what you want. The reason why Australian Blu-rays aren’t listed on this site is because by default they are REGION B, which means they will always work on UK Blu-ray players. 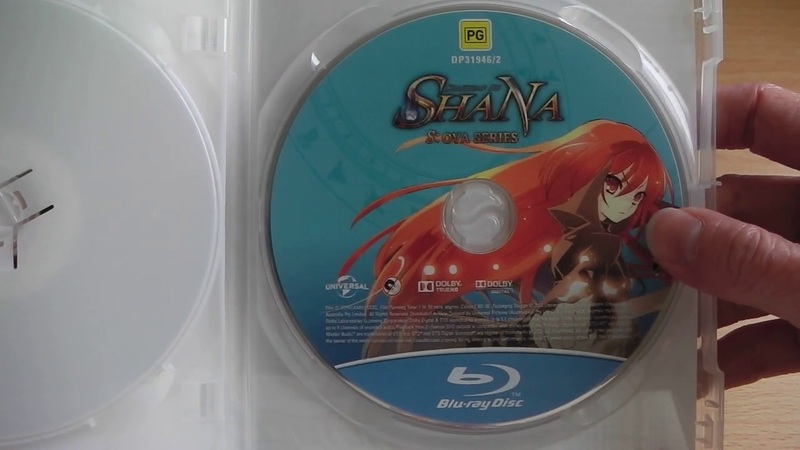 Anyway this Australian Blu-ray & DVD Combo Pack release of Shakugan No Shana S: OVA Collection contains the exact same content as the American (FUNimation) produced version, the only difference is the outer packaging – which as you can see isn’t too impressive and it does not contain any FUNimation markings/trailers. While the outer artwork isn’t impressive this release does have a few interesting features, such as a fold-out cover and fully coloured disc artwork, something which has become absent from FUNimation blu-rays. 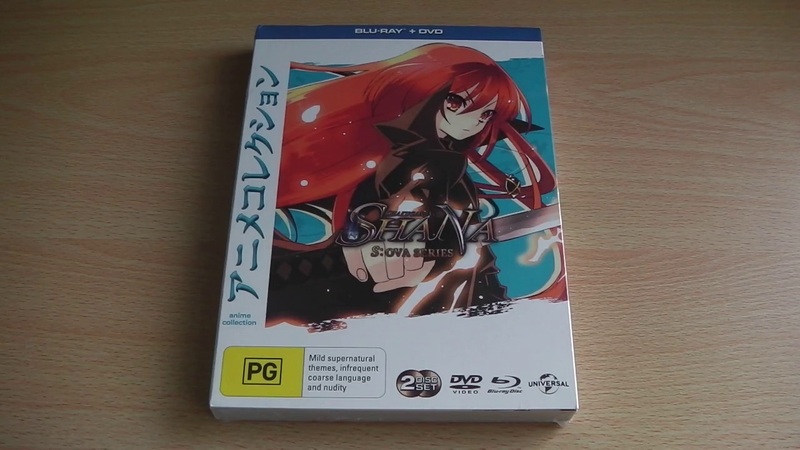 This Blu-ray /DVD Combo Pack of Shakugan No Shana: S OVA Series is everything you’d expect it to be, which is the complete OVA Series on both DVD (Region 4 only) and Blu-ray (Region B only) with a few extra features. As it stands there isn’t a UK release planned, and with the US version Region Locked the only way of getting it is by importing the Australian version, which is currently priced at around £18 including postage.